Burhan Sönmez is a novelist. 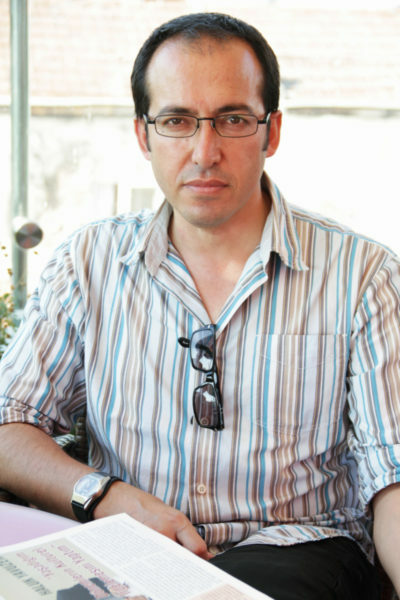 He has published Kuzey (2009), Masumlar (2011), Istanbul Istanbul (2015) and translated William Blake into Turkish. He won the Disturbing the Peace award from the Vaclav Havel Library Foundation in 2017. He is a board member of PEN International.